Amidst the ongoing Bitcoin bear market that is the longest one ever, crypto trader Moon Overlord shares the upcoming events that are the most bullish in the crypto history. Bitcoin is officially in its longest bear market ever and the entire crypto market cap has come down to $114 billion from the peak of over $800 billion. Currently, Bitcoin is trading around $3,474 down 82 percent from its all-time high. Meanwhile, Ether has lost over 91 percent of its value at $108 and Litecoin is down 90 percent at $33.93. 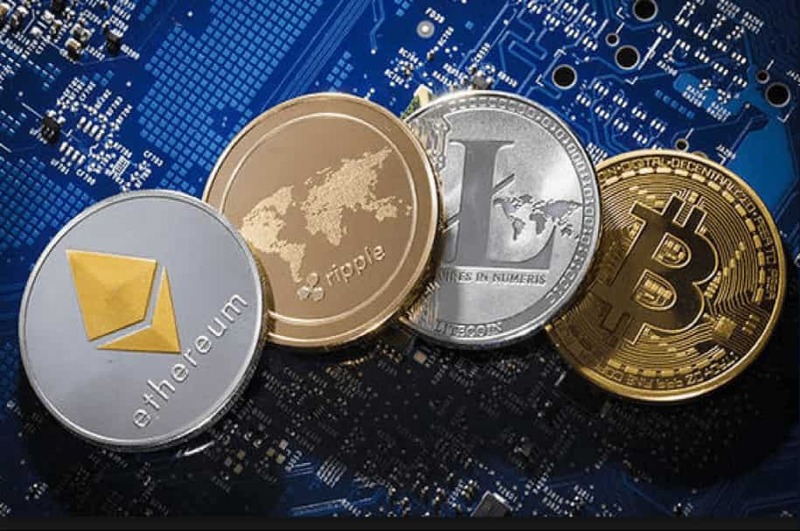 Crypto market broadly is expected to be in consolidation throughout this year. However, Crypto Trader, Moon Overlord shares the most bullish events in the crypto history. Bitcoin has a fixed amount of supply capped at 21 million coins that allows the leading cryptocurrency to be less inflationary than the government printing notes. When it was launched in 2009, Bitcoin mining reward was 50 Bitcoins which was cut down to 25 with first halving. Now, the Bitcoin block mining reward halving that occurs every 210,000 blocks is scheduled for 25 May 2020 at 05:57:30. With this halving, the coin reward will decrease from 12.5 to 6.25 coins. In the past, a year before the Bitcoin halving, Bitcoin price rose dramatically. Moon Overlord had previously stated that traditionally the prices start pumping a year before, which means this year in May we could see an upward movement as well. When it comes to Ethereum, its rescheduled hard fork Constantinople coming on February 27 will be reducing the block reward. Ethereum Improvement Proposal (EIP): 1234, Constantinople Difficulty Bomb Delay and Block Reward Adjustment introduced by Afri Schoedon will cut down the reward from 3ETH to 2ETH. Coming onto Litecoin, its block reward halving is coming this year on 8th August at 04:10:55. The Litecoin block mining reward that halves every 840,000 blocks will reduce the coin reward from 25 to 12.5 coins.